This month, I am focusing on spending my days in ways that enhance my own and others’’ well-being. This begs the question: what is well-being? I love the expression because it sidesteps notions of “cure” or “healthiness,” both of which are beyond me at the moment. Instead that word “being” invites me to think about the steady state of my life. How do I encourage a state of energy and kindness across my days? 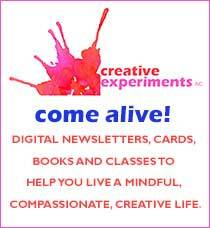 I looked for help with other thinkers online. I googled “well-being quiz and was distressed to find folks were selling something.,. 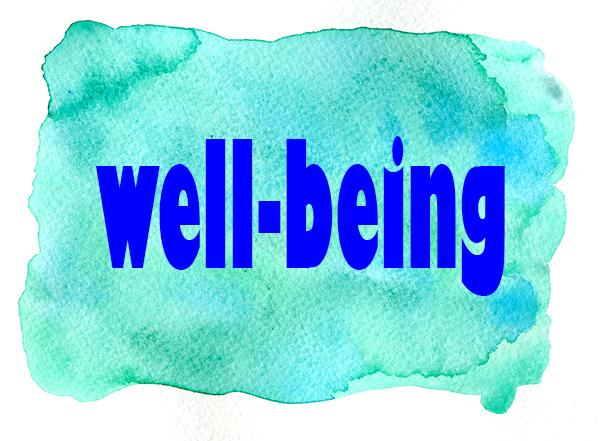 The CDC has a section about well-being., Which includes broad definitions and information about how to measure well-being, with an eye toward public health. Where am I physically uncomfortable? Are there changes I want to make? Are there practices that will support me? What are my physical/social/emotional/spiritual needs? Do I have the resources to meet them? How much do I want to be around other people? Do I feel supported and loved? Do I know what I’m feeling? Do I give myself permission to have all my feelings? How often am I upset? Do I know how to recover from the upsets? Does my self-talk support me? Am I conscious of negative thinking? Do I know how to turn my thinking around? On a scale of 1 to 10, how satisfied am I with my life? On a scale of 1 to 10, how satisfied am I with how I spend my days? Do I feel connected with the holy? Do I have a sense of meaning and mission? Do I frequently read or listen to wisdom teachings? Am I connected with a group of spiritual/religious practitioners? What do I consider “my work”? That seems a bit overwhelming, but valuable. If I took a section and use it when I journal, I could make it through the whole list without panicking. Then I could have a list of changes I want to make and I could set some priorities and find some gentle next steps.